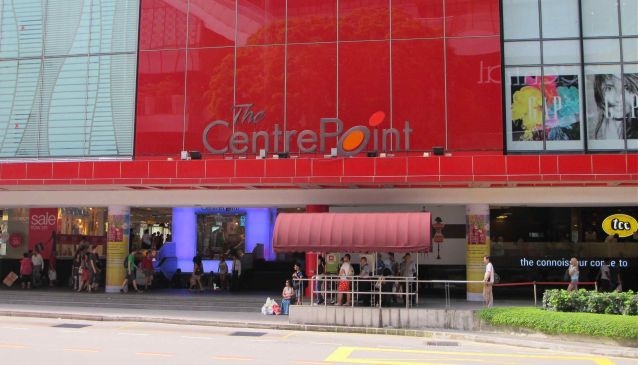 One of Orchard Road's most iconic malls, The CentrePoint has won several awards including Silver Award in the Orchard Road Best Dressed Building Competition, Tallest Christmas Tree Made of Cupcakes Singapore Book of Records and Tallest Chocolate Sculpture in Guinness World Records. With its many outlets for kidswear, It is recognized for being family-friendly with the Businesses For Families Mark accreditation. Many shoppers also love to visit the complex for the iconic Robinsons store and well-stocked Marks and Spencer outlet. SISTIC ticketing services are also available at the Customer Service Counter Level 1.